In Devolver Digital’s conference, a new top-down shooter has been unveiled where it is developed by Rekon Games. It’s called RUINER. 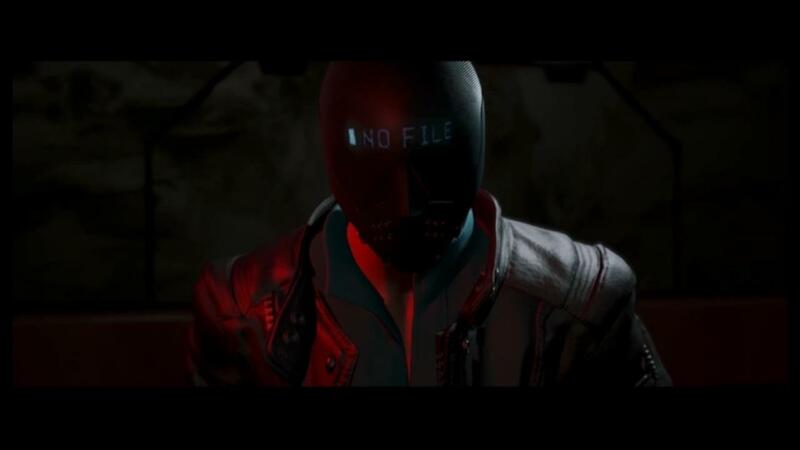 It seems to be going for a similar tone of approach to that of Hotline Miami. The trailer showcased multiple weapons, action, and lots and lots of mobs and blood. No release date as of now but it certainly wants to focus its psychopathic and more rebellious approach. 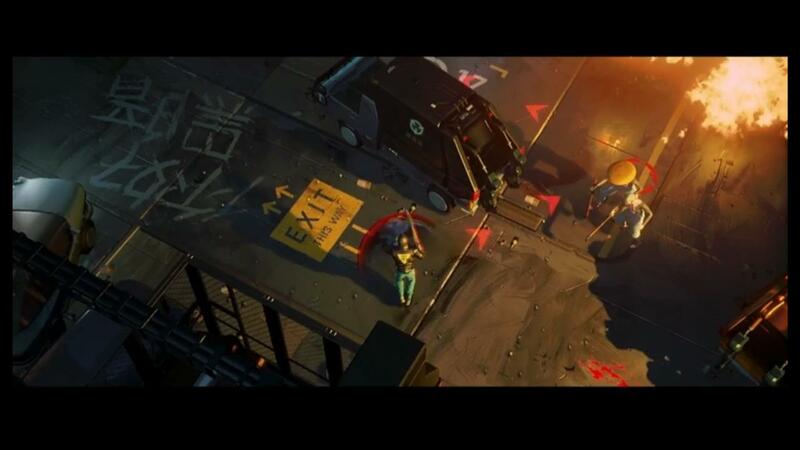 The game is set in an urban city where perhaps the spelling of “runner” is intentional to further prove that rebellious nature. Weapons include a rapid-fire gun, a wave gun, and even a katana. With this vast array of weapons, the game surely wants to be as bloody and brutal as possible. The player will plow through groups of mobs coating the entire city in red.